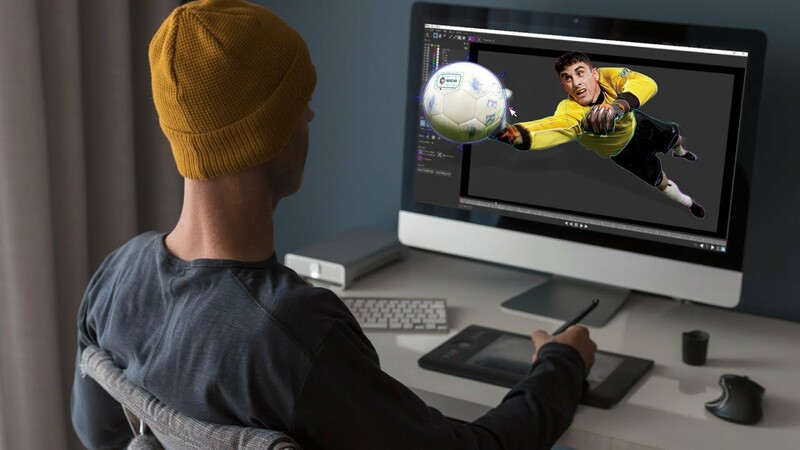 Product Manager Martin Brennand walks you through the highlights of the Mocha Pro 2019 release. We’d like to thank the following companies for supplying video footage. Looking for training videos, go to Mocha TV and sort by feature/subject.